Philadelphia, PA – February 18, 2016 – Bryan Hornung recently joined a select group of business experts and entrepreneurs from around the world, along with Robin Robins to co-write the book, “Under Attack: How to Protect Your Business & Bank Account From Fast-Growing, Ultra-Motivated and Highly Dangerous CyberCrime Rings.” CelebrityPress™, a leading business book publisher, released the book on January 14, 2016. The wording "Under Attack" implies a dangerous situation - one that signifies we are currently under assault. In this book, the Celebrity Experts® showcased are in the vanguard of protecting data and sensitive information under threat - the threat of digital information being made available to unscrupulous sources, and at times just pure vandalism. There are very few businesses, organizations or even individuals, left in this country that don't use electronics today. The Electronic Revolution has been all encompassing. Remaining vestiges of 'old world' practices - like manually writing or recording transactions or events, or the time-honored tradition of 'hiding money under the mattress' - have all but disappeared. So, along with the use of bows and arrows and pony dispatch riders, these are becoming historical markers strewn along the path of progress. The Celebrity Experts® in this book are people who are in business to protect digital information. In addition to unscrupulous sources that wish to profit from competitive information, businesses also have to deal with governmental regulations that ensure both consumer’s privacy, as well as organizational transparency. Penalties for not adopting legislated governmental requirements in medical, financial and various other industries are severe. The information herein highlights the usefulness and ability of these experts - and their expertise is varied. We should not be surprised that electronic systems are "Under Attack," and also, that these Celebrity Experts® are not merely qualified, but more importantly, experienced in helping stave off the inevitable attacks that businesses, governments and organizations face daily. Using such expertise is a form of insurance, without which the cost of remediation can be devastating. After such a successful release, Bryan Hornung will be recognized by The National Academy of Best-Selling Authors™, an organization that honors authors from many leading independent best seller lists. 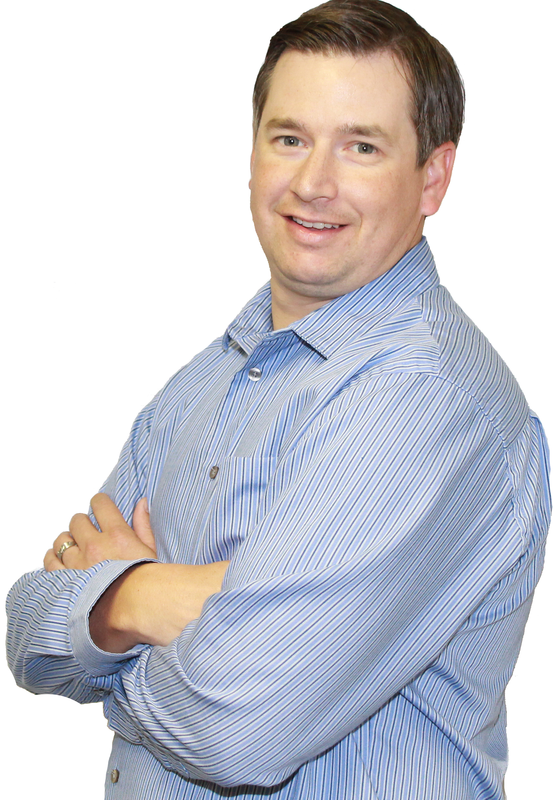 Bryan Hornung is CEO/President of Xact IT Solutions. Bryan has consulted with and helped hundreds of small and medium sized businesses demystify technology since starting Xact IT Solutions in 2004. Bryan’s career began in 1999 as an IT consultant for the NAVSEA’s Naval Surface Warfare Center, Carderock Division (NSWCCD) where he was instrumental in implementing Web based technologies to help coordinate projects between engineers and the U.S. Navy fleet. His work earned him the opportunity to work closely with Navy Captains and their civil counterparts, arming him with the confidence and knowledge to start his own business. Bryan’s excellent reputation at NAVSEA paved the way for many opportunities and he began moonlighting as an IT consultant for a few small businesses while employed as a DoD contractor. A couple years later, he grew his moonlighting opportunities into a full time consulting business and started Xact IT Solutions Inc.
As CEO, Bryan oversees the daily operations of the company while also consulting with C Level clients as a virtual CIO for their businesses. Bryan’s focus is always on making sure his clients receive the best service possible will constantly helping them improve efficiency and their profitability through the use of technology and the right services. This dedication to his clients has been recognized throughout the years; he won multiple awards for outstanding customer service and brand awareness.